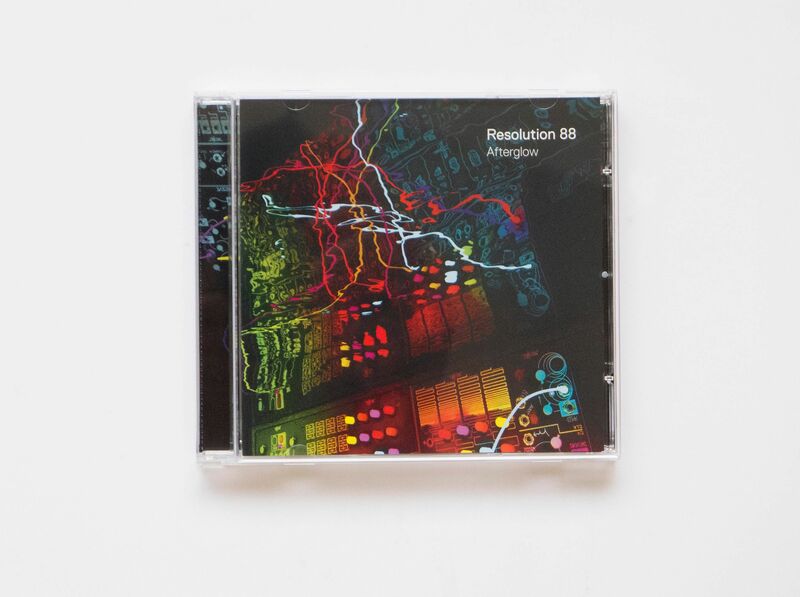 Earlier this month, the London-via-Cambridge band Resolution 88 released Afterglow, its second album, via Splash Blue Records. A four-piece formed of percussionist Ric Elsworth, bassist Tiago Coimbra, saxophonist/clarinettist Alex Hitchcock and keyboardist/bandleader Tom O'Grady, Resolution 88 trade in a groove-orientated sound redolent of 1970s jazz funk. The polychromatic influence of Herbie Hancock looms high; more surprisingly, the downtempo numbers have a hint of broken beat. The band's fans include Bob Power, producer of D'Angelo, Erykah Badu and the Roots, who praises the band in no uncertain terms: "Wow. Soulful music, played with passion and incredible skill. 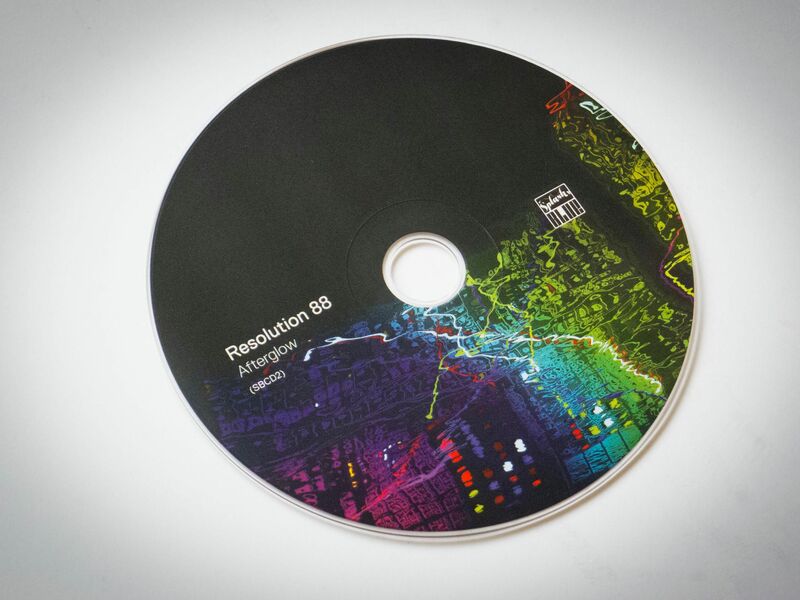 This harkens to the best jazz-funk of the 1960s and 70s and takes it to a new level. Think Headhunters for the new millennium."